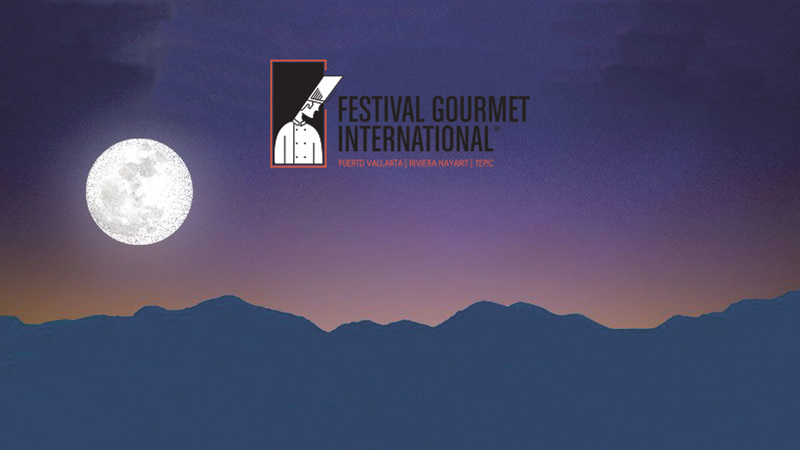 With 24 consecutive years at the top of the culinary industry of Puerto Vallarta, Riviera Nayarit and Tepic, the Festival Gourmet Internacional will feature this exclusive event on November 30, at 18:00 hrs. Enjoy the Chef’s Table, which consists of a special six-course menu, prepared with products from the organic garden of La Patrona. This gastronomic experience will be held at the Galería del Club de Playa de Tierra Tropical y La Patrona Polo & Equestrian Club, in hands of the home chef, Hugo Ahumada, in company of renowned chef Diego Hernández as a special guest.